For many ‘the greatest snow on earth&apos; is synonymous to Utah and the Wasatch Range mountains, which conveniently nestle Salt Lake. 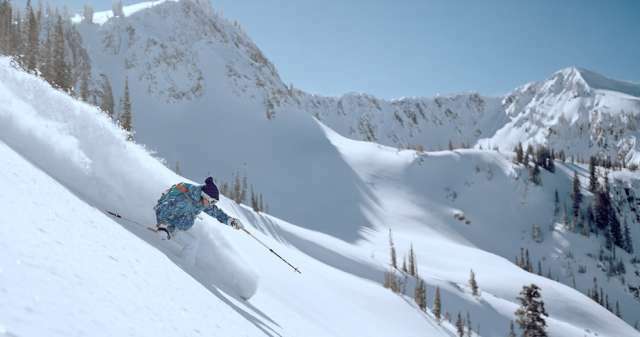 Not only is Salt Lake near many world-class ski resorts with the best snow, but there is amazing backcountry (not monitored by ski patrols and without avalanche control work) skiing and snowboarding in the Wasatch. Although I&apos;ve skied the greatest snow on earth many times, until recently I had yet to venture outside of resort boundaries in Utah. First I wanted to be more knowledgeable about avalanche safety, so I signed up for an entry level avalanche safety course that catered to women. 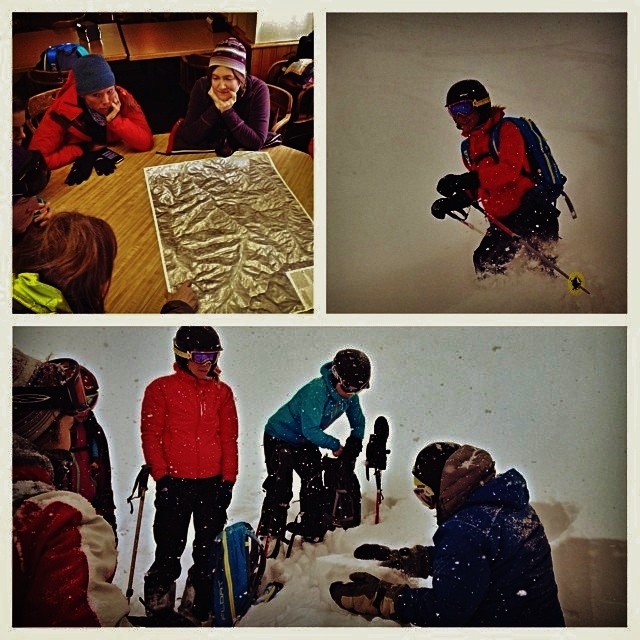 Last week, I attended a Utah Avalanche Center (UAC) and SheJumps Women&apos;s Backcountry 101 class. The avalanche safety course started with an evening classroom presentation with over thirty women participating. 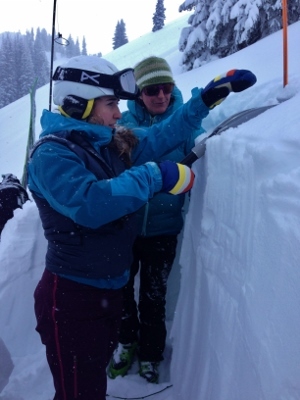 The instructors were formidable (not necessarily in size, but in knowledge, experience, and capability) women who have guided all over the world, taught many avalanche awareness and education courses, and forecaste for the UAC. During the presentations, the instructors used videos and slides about avalanche safety, told personal stories, and gave students opportunities to ask questions. We went over the avalanche characteristics, snowpack fundamentals, clues to instability, terrain assessment, safe avalanche techniques, rescue scenarios, and decision-making strategies. Then for our field day at Brighton Ski Resort, we broke into smaller groups of four-six students with an instructor guide, rode a quick chairlift, and left the resort boundaries into the backcountry. Throughout the day we did beacon checks, practiced avalanche rescue scenarios (with avalanche beacons, probes and shovels), assessed avalanche terrain using a compass and inclinometer (measuring slope angle), dug a snow-pit to analyze snowpack all the way down to the ground, practiced safe uphill (on skins) and downhill technique in out-of-bounds areas, and bonded with great ladies. We looked at terrain that is safer to more dangerous slopes to avoid depending on avalanche danger. Most importantly I earned my turns in untracked fresh Utah powder in a safe manner! I highly recommend the UAC Backcountry 101 course to anyone who wants to become more comfortable with entry-level backcountry skiing or snowboarding and also to those who are looking for increased awareness about avalanche safety. This particular all-women&apos;s course was great for me: it was a comfortable and secure setting, I learned a lot, was affordable ($140), and I got to meet and become closer friends with some amazing women. Now I want to continue my avalanche safety education and look forward to skiing in-bounds more aware and also backcountry skiing on mellower, more stable terrain. Happy safe skiing and snowboarding in the greatest snow on earth!